Modi Illva India Pvt. 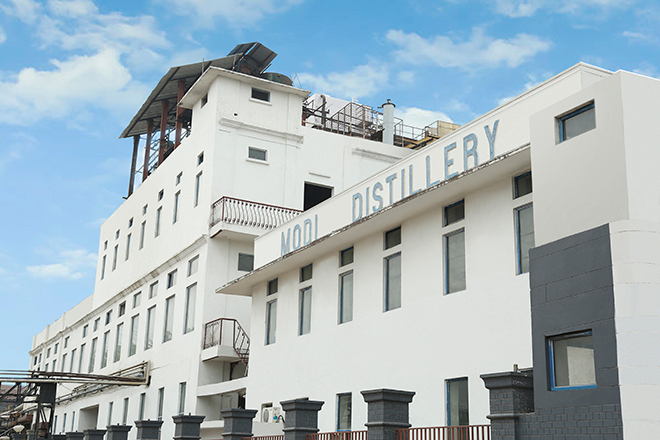 Ltd. is a Joint Venture between Umesh Modi Group and Italy’s Illva Saronno, one of world’s finest liqueur manufacturer. 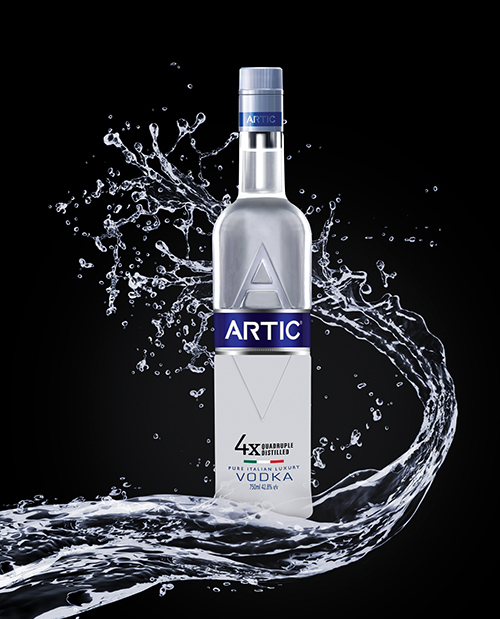 Together, they bring to the Indian liquor market, a premium range of Indian made foreign Liquor (IMFL) with the introduction of Artic Vodka as the first offering. 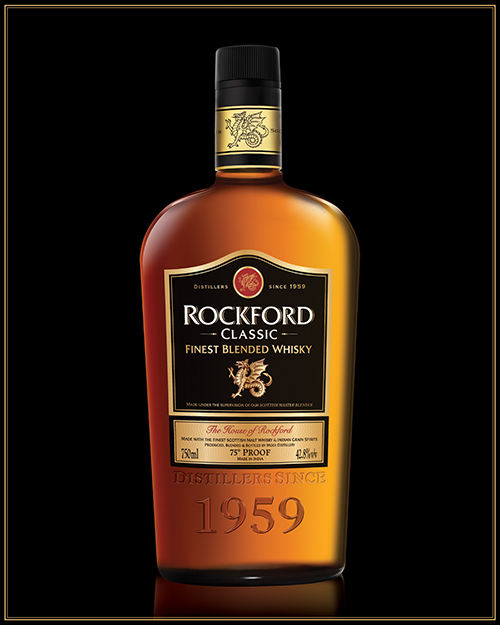 The company entered the Premium Whisky Category with the launch of Rockford Reserve and followed it with the launch of Rockford Classic. 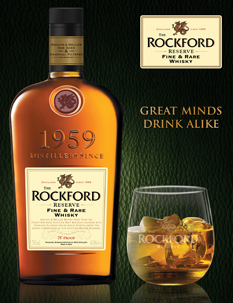 Today, Rockford Reserve and Rockford Classic are the fastest growing brands in the premium Indian whisky market. Illva Saronno S.p.A is a leading Italian group with approximately 398 million GBP turnover, operates in Alcoholic Beverages, Wines, Ice Cream preparations, Baked Goods, Optical Lenses and Flavors across 160 countries. 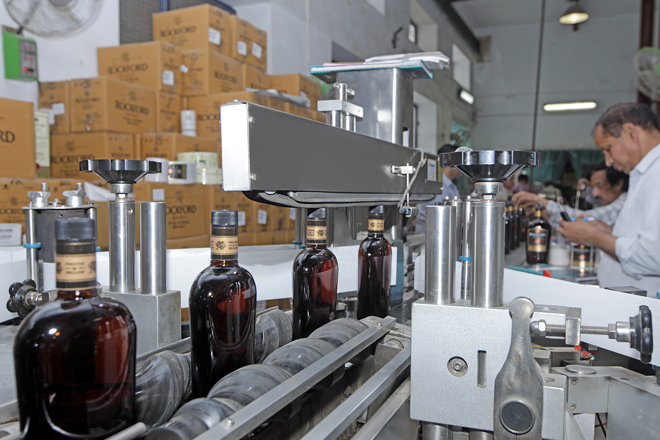 It employs over 1000 people worldwide and is universally known for the extremely successful liqueur brands like Disaronno and Tia Maria. 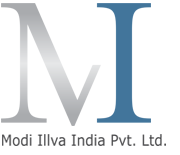 Modi Illva currently operates under the Brand Portfolio of Rockford and Artic. 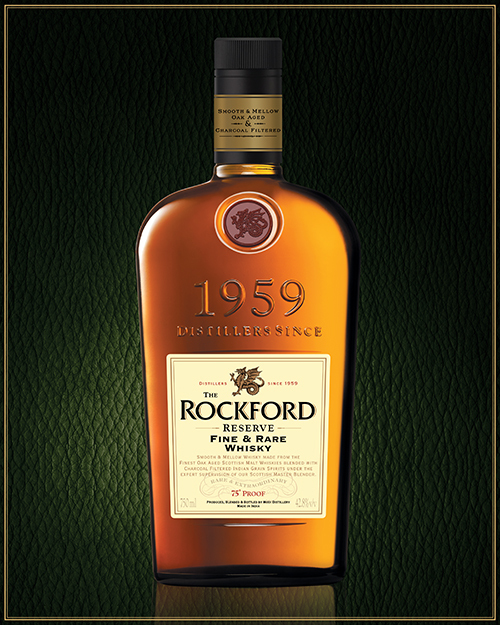 Rockford is a premium Indian whisky brand made from Oak Aged Scottish Malt Whisky and Charcoal Filtered Indian Grain Spirits Blended under the supervision of a Scottish Master Blender. 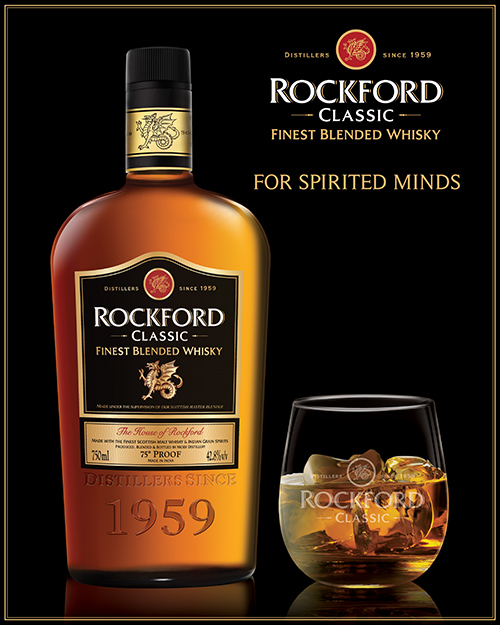 The House of Rockford has two offering under its portfolio - Rockford Reserve & Rockford Classic. Both are truly unique in terms of taste and aroma. 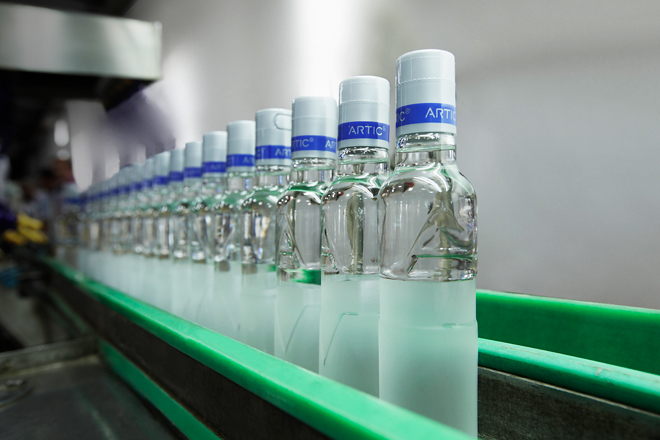 Artic is a 100% pure grain vodka prepared with natural mineral water and a secret Italian ingredient. It goes through a meticulous quadruple distillation process and multiple filtrations to provide you a distinctive character and superior taste, making your drinking experience simply divine. 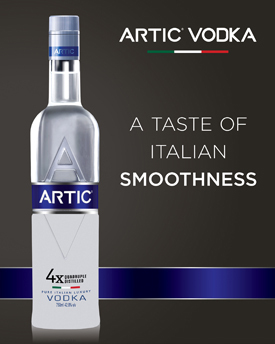 It is developed with technical collaboration of Illva Saronno S.p.A.
Artic vodka is available in plain and flavored versions and can also be used as a perfect base in any cocktail of choice. 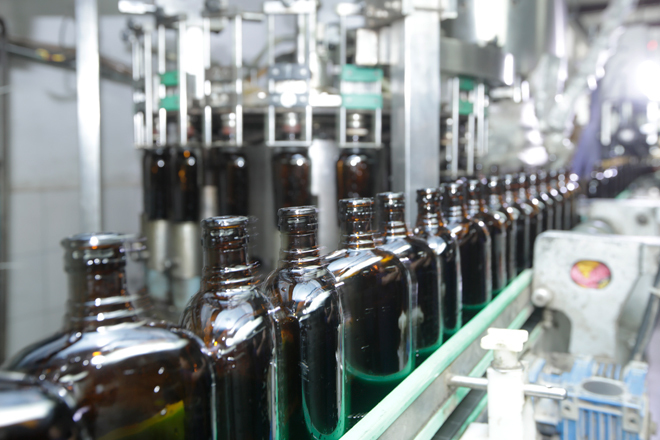 The half clear and half frosted bottle has been designed by the world renowned Claessen’s International, London.